Mac Mail is the default email client for MacOS. It comes pre-installed with every Mac computer. 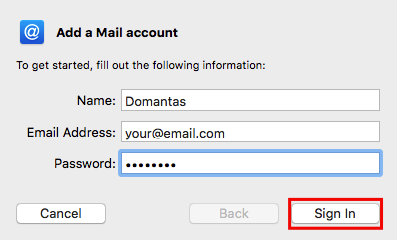 In this tutorial you will learn how to add an email account to Mac Mail. Note: This tutorial is based on Mac Mail 9.3, however, steps should be almost identical on other versions of this email client. 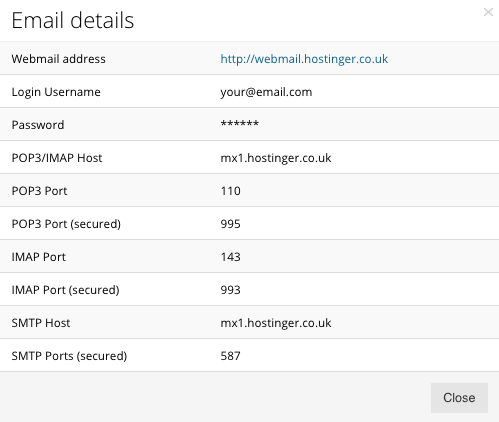 Access your Hostinger control panel and navigate to Email Accounts section. Click Manage next to the email account you want to add to Mac Mail and click on Info button. A new window will pop-up with all required details. Write down these details or save them to a text file. If you cannot remember the password for your email account, you can easily reset it by clicking Change Password button on the same section. Access cPanel and hit on Email Accounts icon. Scroll down to Email Accounts section and hit Set Up Mail Client next to the email account you want to setup on Mac Mail. On a new window, you will see details required to set up an email account. Copy and paste or write down this information, as you will need it in the next step. If you forget the password of your email account, reset it on the same Email Accounts section by pressing Password button. Open launcher by pressing F4 button, search for Mail and access it. Click on Mail and choose Add Account. On a new pop-up choose Add Other Mail Account… and press Continue button. 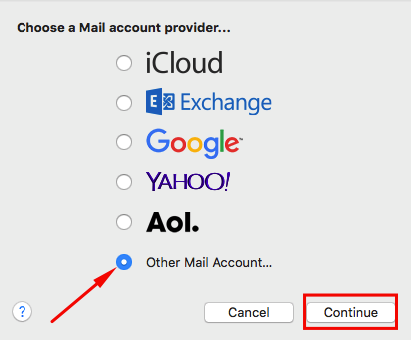 Email Address – The email address you want to configure on Mac Mail. Username – Username used to login to mail server. You can leave it empty, as email client will try to pull it automatically. Password – Password used to login to your email account. 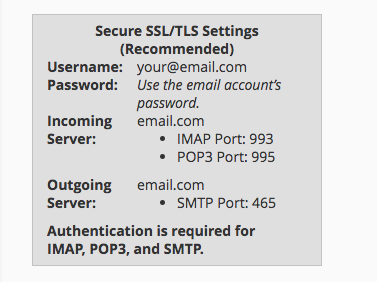 Account Type – You can choose from IMAP and POP. 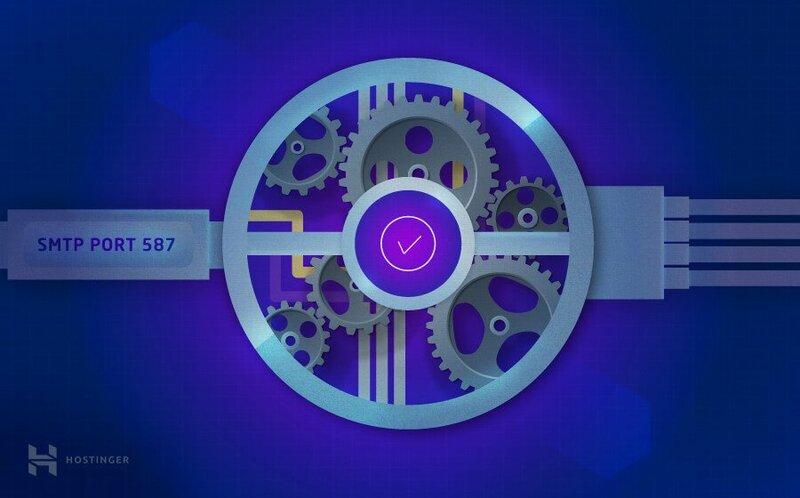 It is recommended to choose IMAP because it is more secure and has better performance. 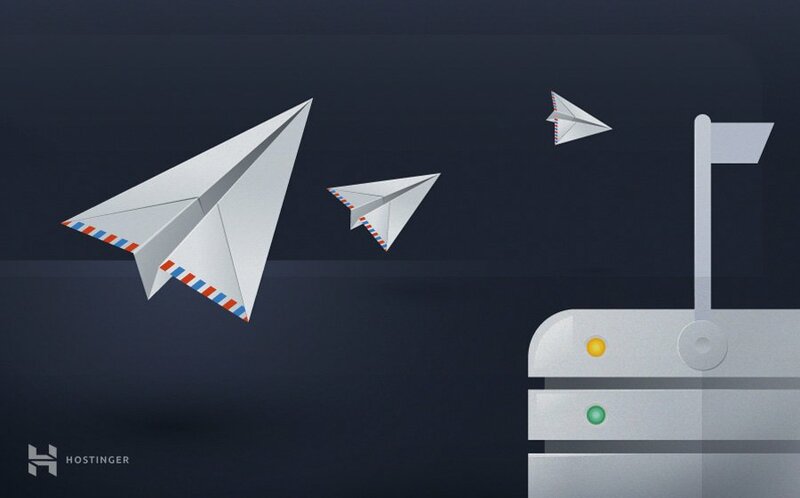 Incoming Mail Server – Enter server hostname from Step 1. For example, Hostinger.com users should enter mx1.hostinger.com in this field. Outgoing Mail Server – Enter server hostname from Step 1. It would be mx1.hostinger.com if you are Hostinger.com user. Once you are done entering all required details, press Sign In button. 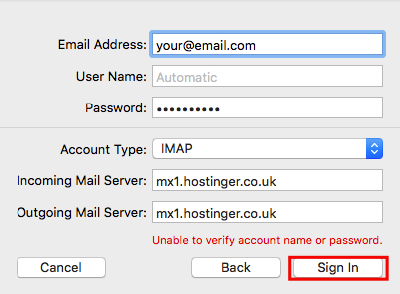 If you entered all email details correctly, sign in should be successful and Mac Mail will ask you which apps you want to use with a newly added email account. Choose preferred apps and press Done button. That is it, you have successfully added a new email account to Mac Mail client! If you are one of those people who like to read emails using desktop clients, this tutorial is for you. By finishing it, you have learned how to properly add an email account to Mac Mail. You have also learned how to check email account details.